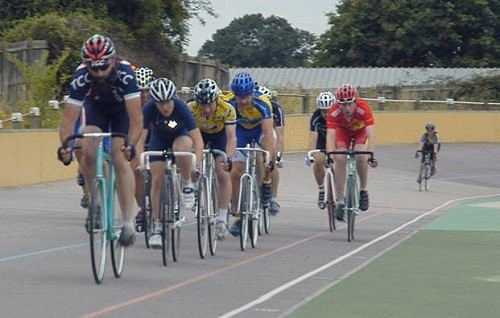 Andy Betts' great form has moved him up to 18th position with 241 points in the National 1st Cat rankings this year. In the Club Rankings, Twickenham CC currently stand 9th Regionally (of 36) & 70th Nationally (of 428). Let's keep these great results rolling in Everyone. John Warnock achieved 7th place in the 32 mile Wyre Forest CC promoted Senior event recording 01:18:43 (25.154 average), whilst Michael Keohane was 24th in the 16.7 mile Vets event in 50:03 (20.020 average). This series is based on "sporting" courses, which have been known in the past to be quite challenging to say the least. 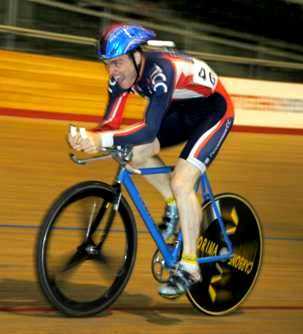 John is also competing in the National 12 Hour TT Championships this coming weekend (17/08) at Great Chesterford, Essex. 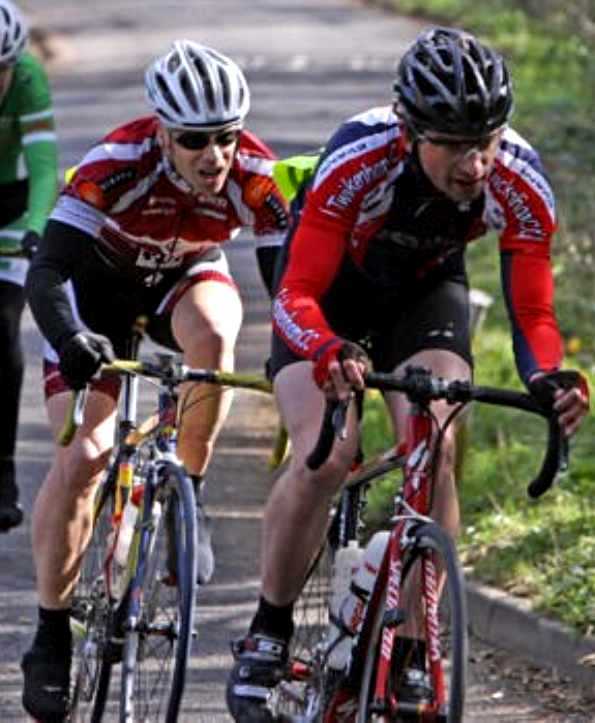 1st Cat Andy Betts secured another podium spot on Sunday with a fine 2nd place in the 110Km (68 Mile) 1,2,3 Race. 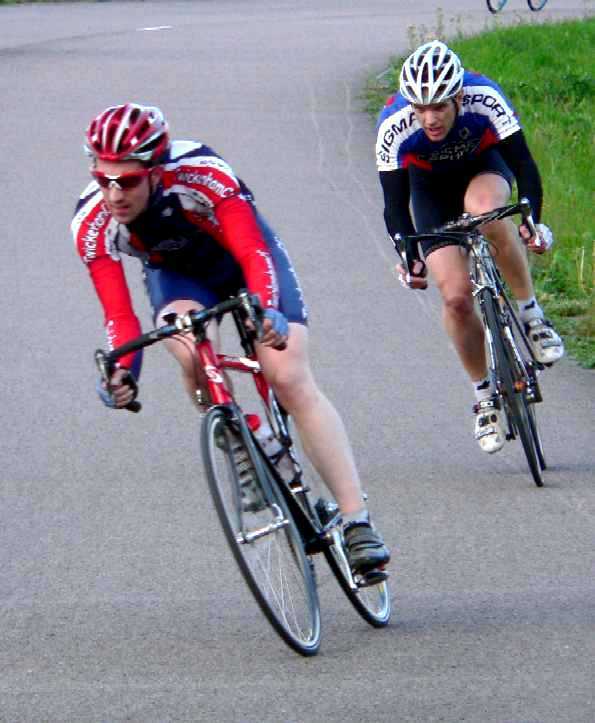 Good Luck to Andy & Steve Home, who are both riding the Surrey League 5 Day starting this Friday. 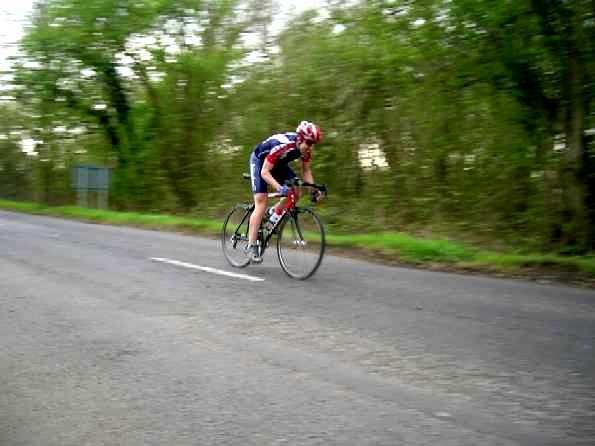 Neil Bradford also picked up 7th spot in the 90Km (56 Mile) 3rd Cats race. Andy Betts placed 5th at South Nutfield last Thursday. Last Sunday evening (03/08) Dave was involved in an accident & was admitted to West Middlesex Hospital. A number of us have visited him over the past few days, where he is making a good recovery & is in his usual effervescent form (especially when the Tea & Cake trolley is doing it's rounds!). He his hoping to be discharged soon, though he will not be riding for a few weeks yet.